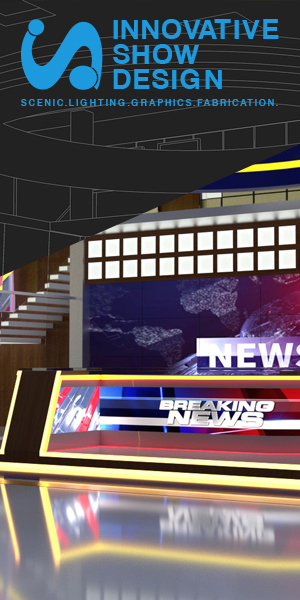 Amid its breathless, seemingly nonstop coverage of the scandal embroiling “NBC Nightly News” anchor Brian Williams, CNN managed to gives its own media correspondent double billing of sorts by placing him twice in the same five-box. 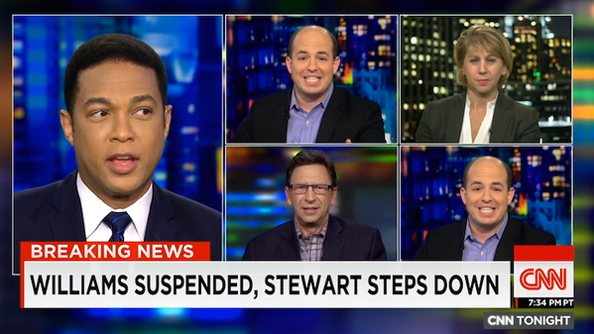 CNN anchor Don Lemon was interviewing a panel on the news that NBC News had suspended Williams and reports that Jon Stewart would be departing “The Daily Show,” when it aired this five-box. Take a close look and you’ll see senior media correspondent Brian Stelter twice. Maybe since they were covering two media stories CNN felt Stelter should contribute to the conversation twice?